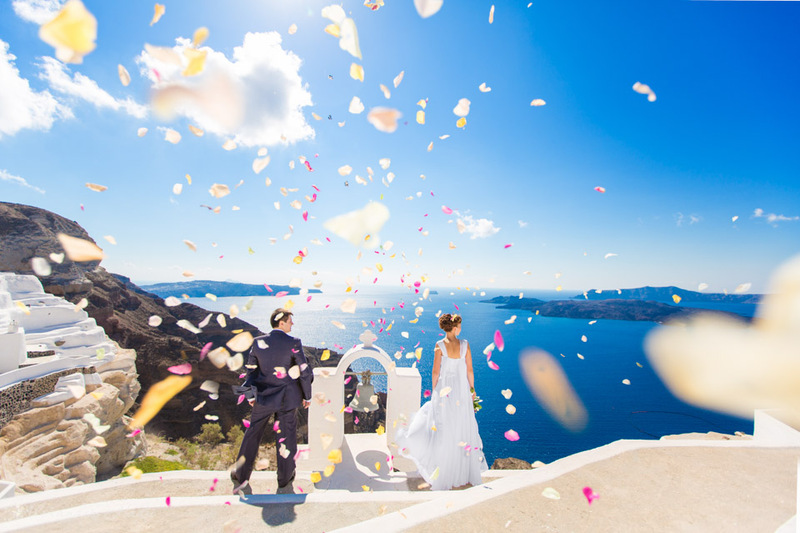 Looking for the best photographer Santorini? 16 Jun Looking for the best photographer Santorini? Seems you have found the one! Travelling to the most beautiful and romantic island in the World – Santorini? 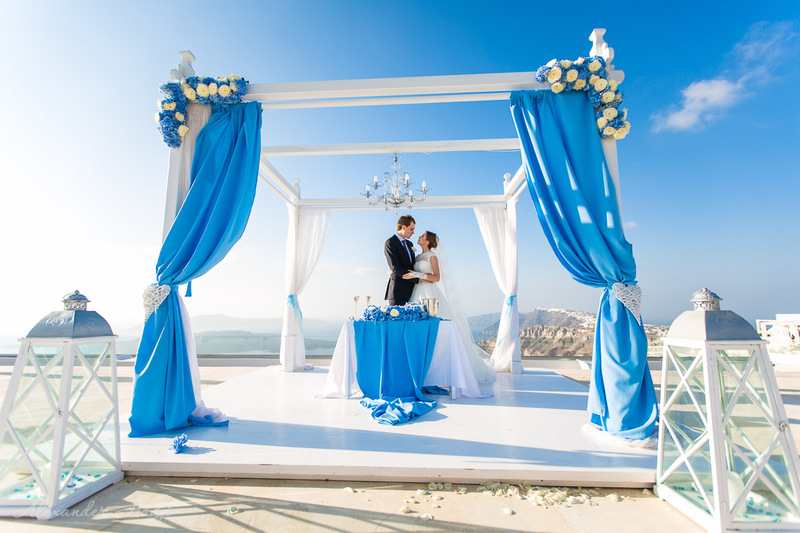 Or even getting married there? 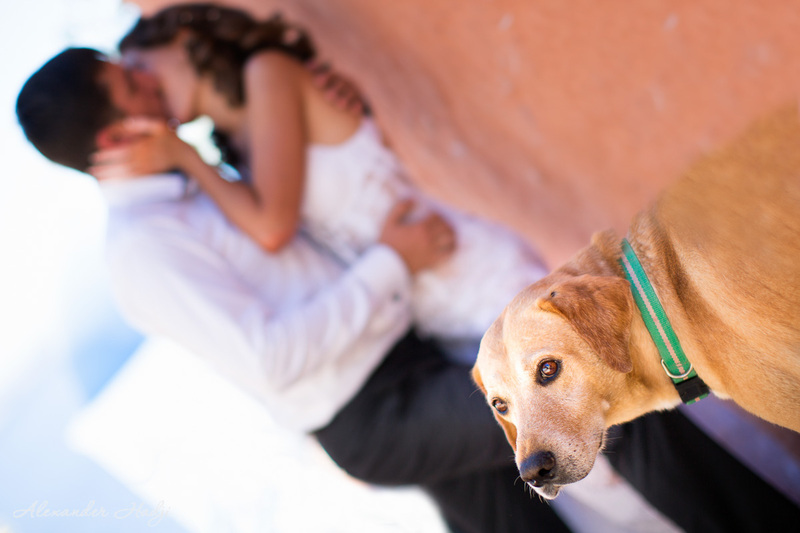 Then you definitely need a perfect photographer to capture those precious moments! 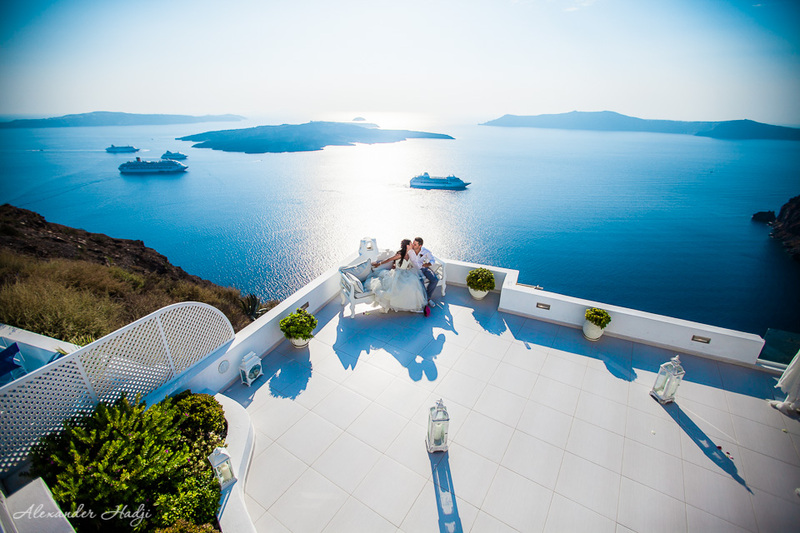 Seems you have just found the best photographer Santorini ever! 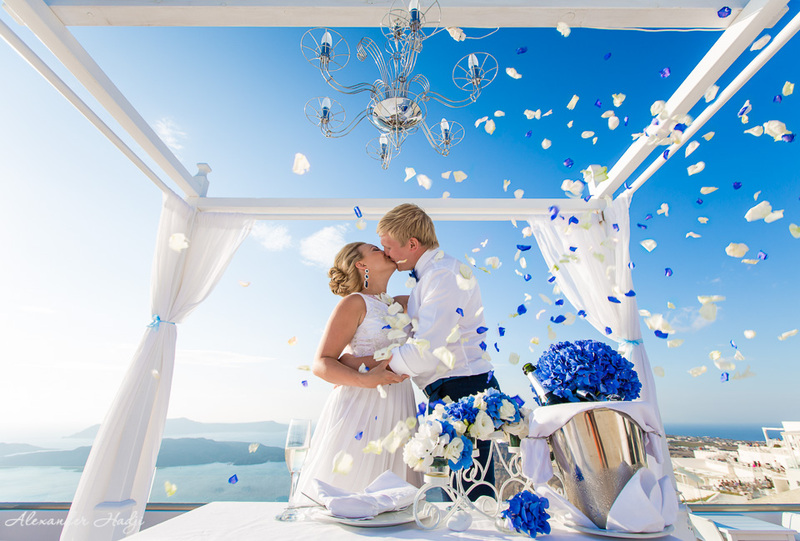 Browse these stunning photos, get inspired and book you gorgeous photo shoot in Santorini! Email to info@hadjiphoto.com, make a call to +306951661016 or leave your contact details to get a call-back from the photographer. Bright colors. True emotions. Breathtaking photos. 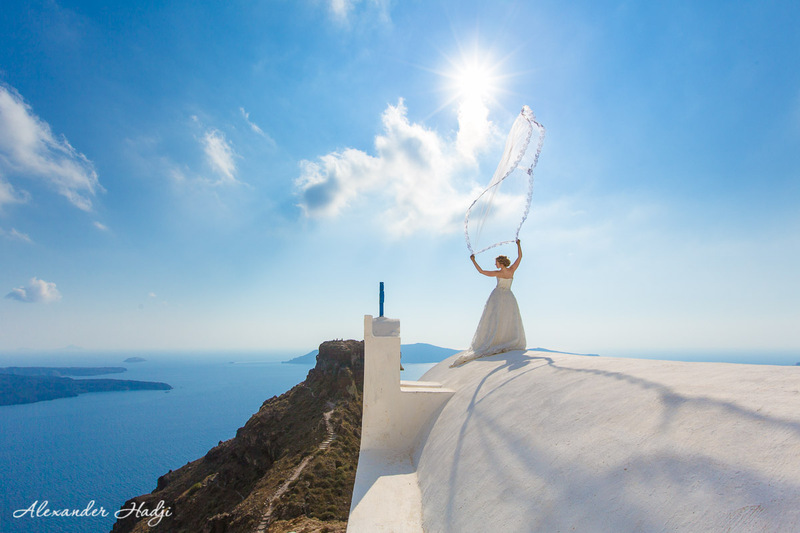 Finding the best ever photographer in Santorini is a key task when planning a photo shoot in this breathtaking island. Just think for a moment and answer to yourself the following questions. Do you like bright and colorful pictures? Do you want your photos to reflect your feelings? Do you prefer dynamic and natural poses to the static and statue-like ones? Do you want to explore Santorini getting photographer both in the famous locations and in some Another Santorini spots? 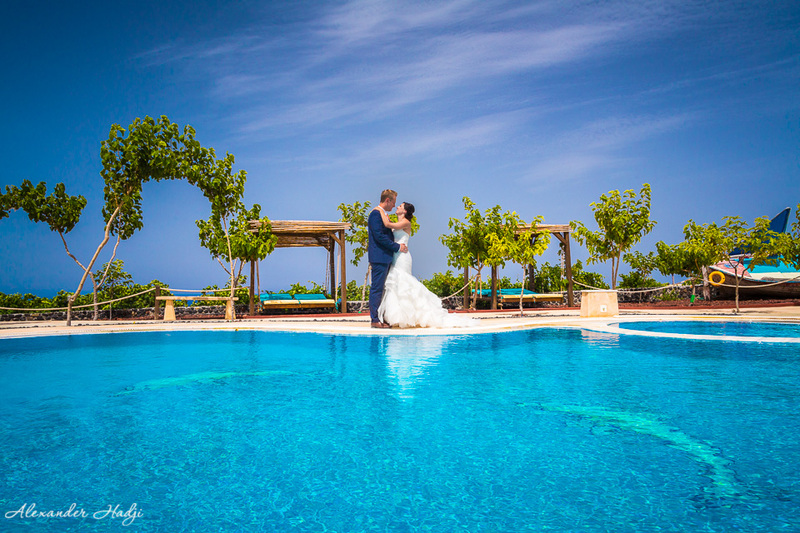 If your answers are positive, then you are close to book your best Santorini photographer! 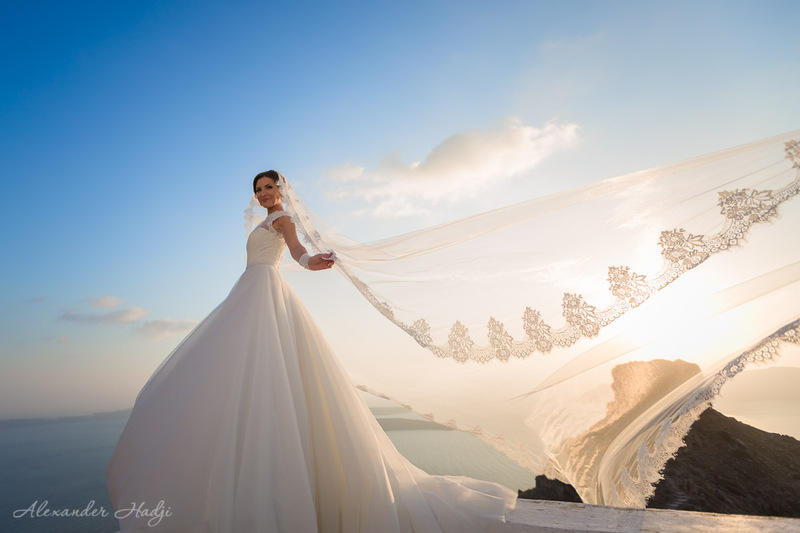 Alexander Hadji uses a unique destination wedding photography approach in his work: technical perfection in the photography, creative and artistic vision and true emotions of the couples. Unlike most of photographers who prefer to keep the couples “freezed” and “statue-like”, Alexander Hadji reveals true emotions and feelings of the couples thus helping them to capture the most stunning moments of their lives in the glorious and emotional photographs. 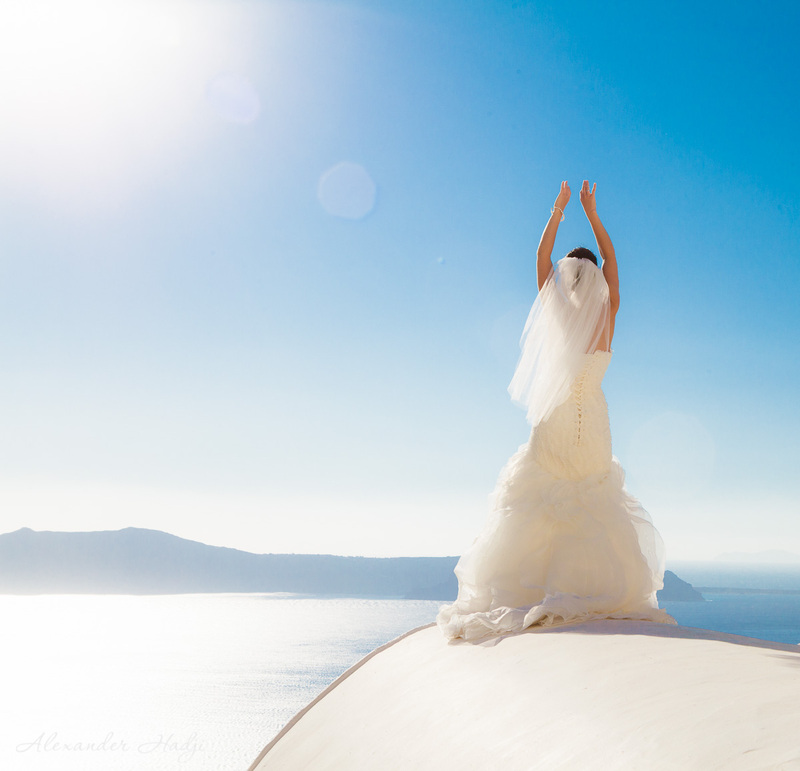 Alexander is a multilingual Santorini wedding photographer. He fluently speaks Greek, Russian and English, can communicate in Spanish. So you will be having most comfortable communication with Alexander Hadji. Here you can find out more on Alexander and take a look at his backstage scenes! Get inspired by the different photo shoots in the blog. 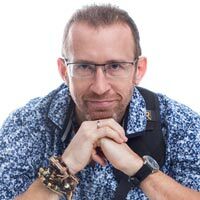 Here you can find the general terms and conditions which are to apply to any photo shoot by Alexander Hadji. 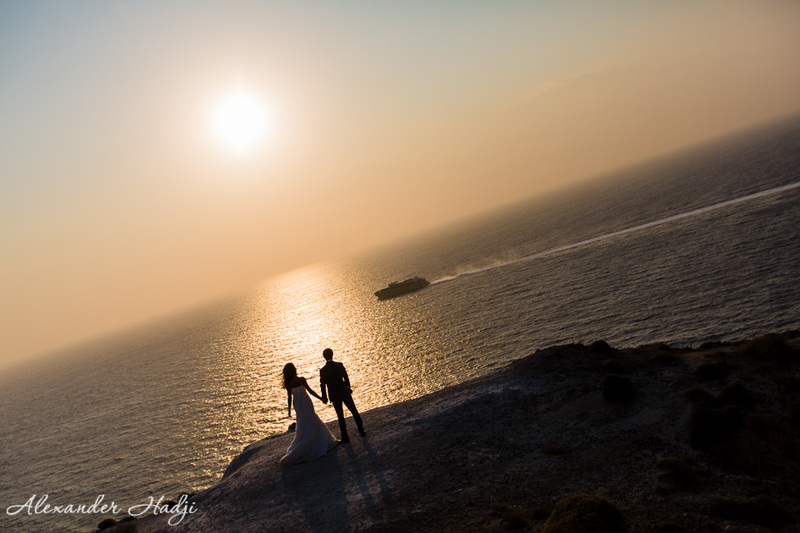 To book your destination pre-wedding, wedding, honeymoon or family photo shoot in Santorini by Alexander Hadji please email to info@hadjiphoto.com, make a call to +306951661016, send a message on FB or leave your contact details to get a call-back from the photographer. The photographer and his manager reply within a day. Your photos are beautiful! My brother, sister, parents and I will be in Santorini for a few days this May. 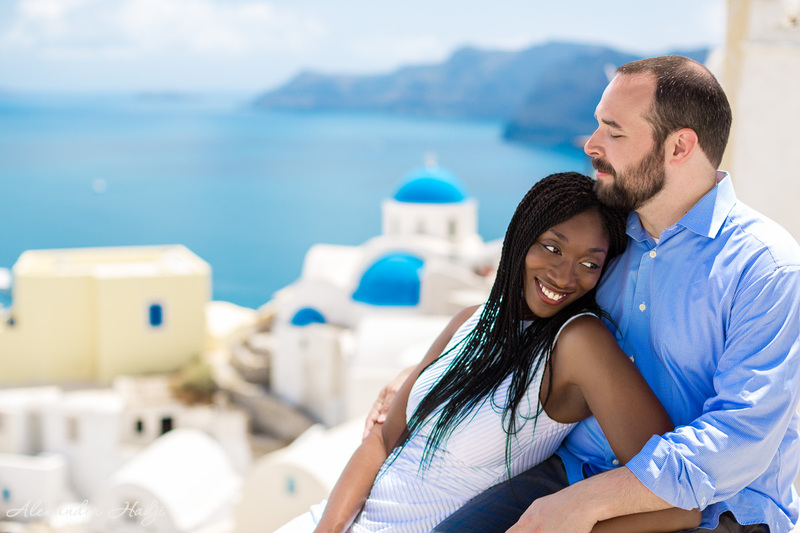 My mother would love nothing more than a few professional photos of the family together with the great backdrop of the caldera or charming Santorini architecture. We’d likely not need or want a very long session (maybe 30 minutes) since we’re on vacation so we’d trust you to guide us to your favorite spot with as many great backgrounds as possible in short walking distance. We are flexible on date but would likely prefer a half hour between 4:00-6:00 pm on either 10, 11 or 12 May. Just want to make sure there’s enough daylight for bright photos. Is this something you’d be interested in? I have sent the packages to you.